The professional Honda team members at Honda Morristown are eager to provide you with the fair appraisal that you're looking for! Complete the secure appraisal form below to get your car's information over to our Morristown, TN location today or drop by to speak with an associate in person. Our Trade-In Guarantee states that we'll buy even if you don't, so explore our competitively priced options with no pressure today! 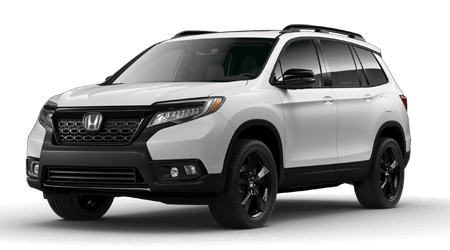 Our team can introduce you to a variety of new and used Honda models, and our Honda finance department is standing by to assist with any bad credit financing concerns you may have so don't wait any longer to trade-in and trade up! Send over a completed form to see just what your vehicle is worth today!